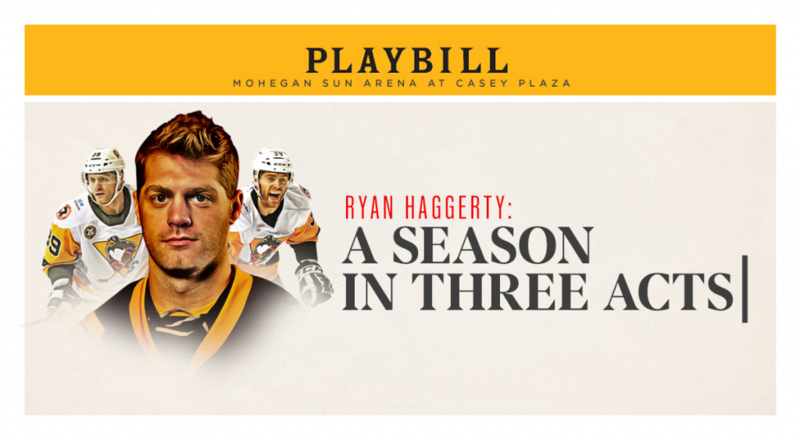 Ryan Haggerty’s third season with the Penguins featured wild swings of success and perils of confidence. 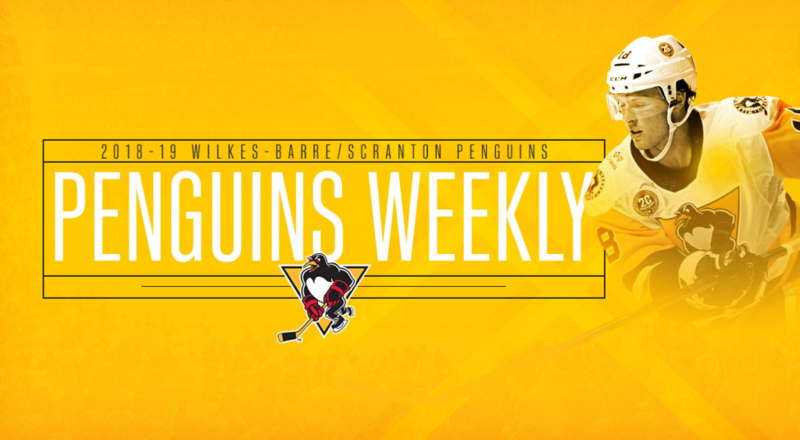 It was unpredictable, exciting, tumultuous and captivating. 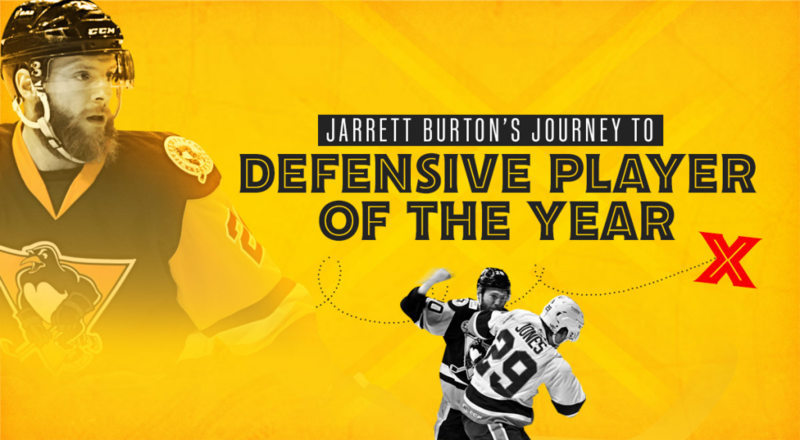 A forward winning defensive player of the year? 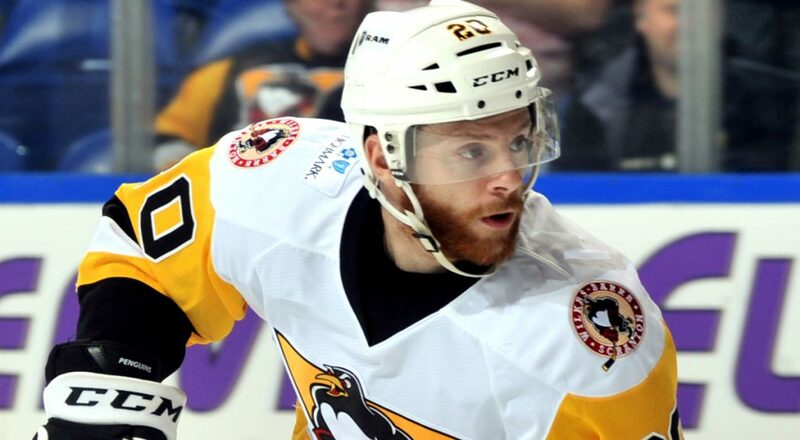 It’s not so far-fetched, especially when that forward is Jarrett Burton. 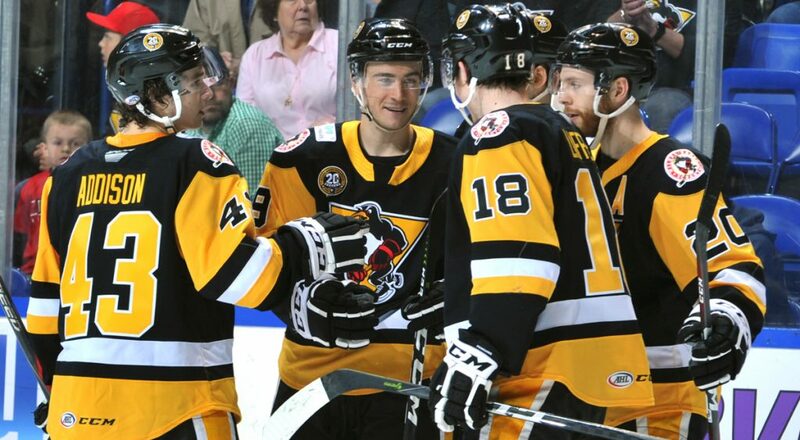 The Wilkes-Barre/Scranton Penguins had their locker clear out day on Monday, but this year, the scene happened far sooner than anyone was expecting. 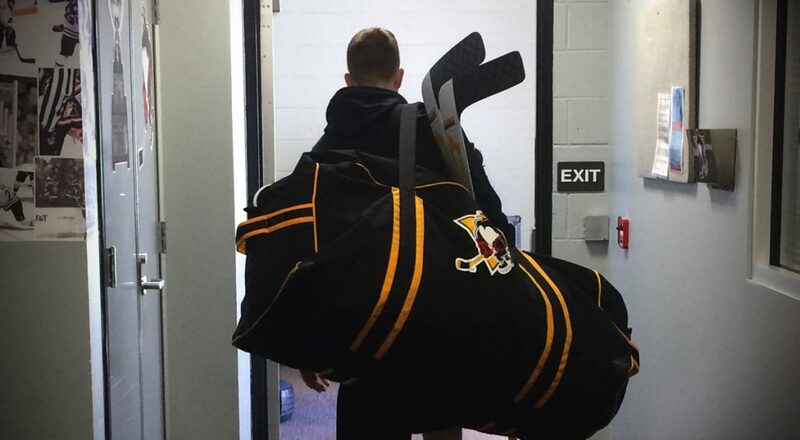 Wins and trophies are important, but not as important as smiles. 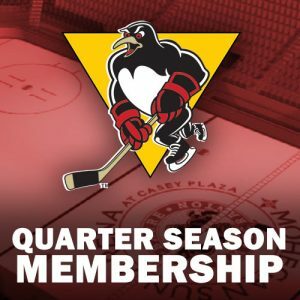 Thanks for all of your support this year Penguins fans. 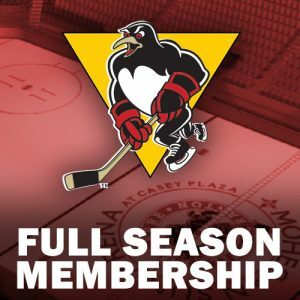 The Wilkes-Barre/Scranton Penguins closed out their 20th season in tidy, convincing fashion by defeating the Binghamton Devils, 5-2, on Sunday at Mohegan Sun Arena at Casey Plaza. 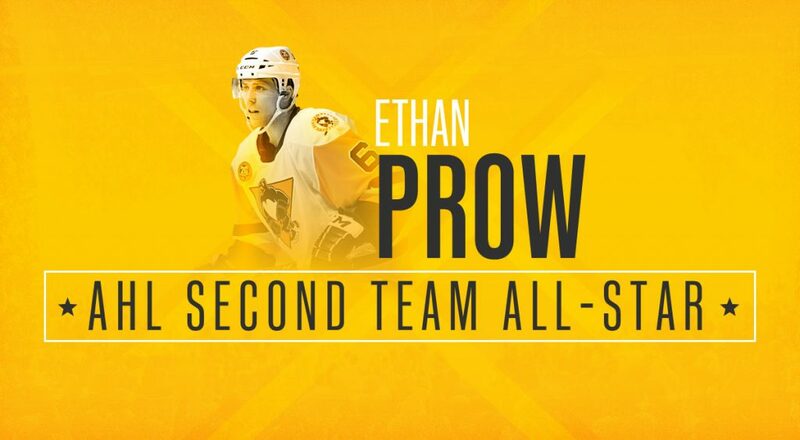 The American Hockey League announced today that Wilkes-Barre/Scranton Penguins defenseman Ethan Prow has been named a Second Team All-Star for the 2018-19 season. 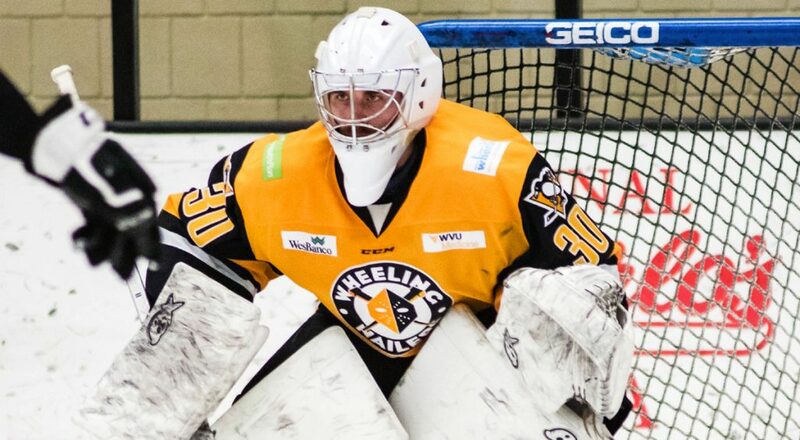 The Wilkes-Barre/Scranton Penguins announced today that they have signed goaltender Matt O’Connor to a professional tryout agreement. Wilkes-Barre/Scranton (35-28-7-3) faces do-or-die three-in-three in the team’s last weekend of the regular season. 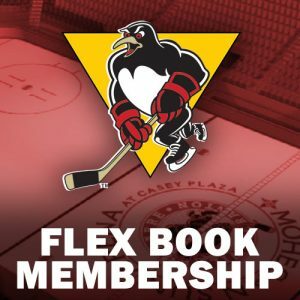 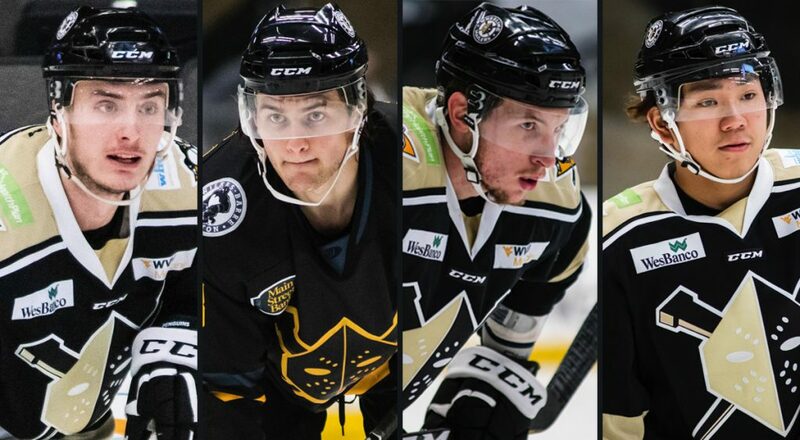 Dane Birks and Blake Siebenaler have been reassigned by Pittsburgh from Wheeling, and Wilkes-Barre/Scranton has recalled Yushiroh Hirano and Cédric Lacroix. 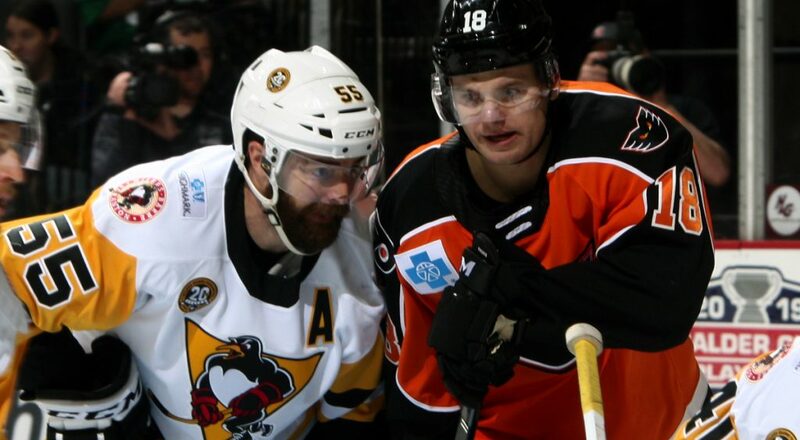 A Sunday matinée between the Wilkes-Barre/Scranton Penguins and Lehigh Valley Phantoms featured high-octane offense and ended in a 10-6 win for the Phantoms. 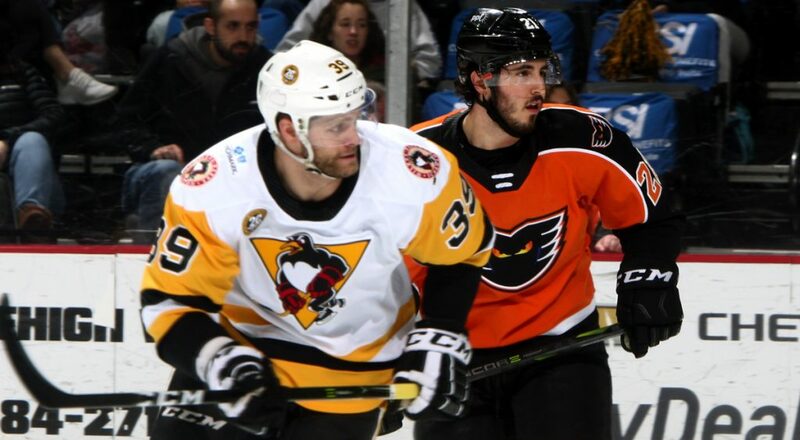 The Wilkes-Barre/Scranton Penguins came up short against the Lehigh Valley Phantoms on Saturday night, falling in a 4-2 loss at PPL Center.